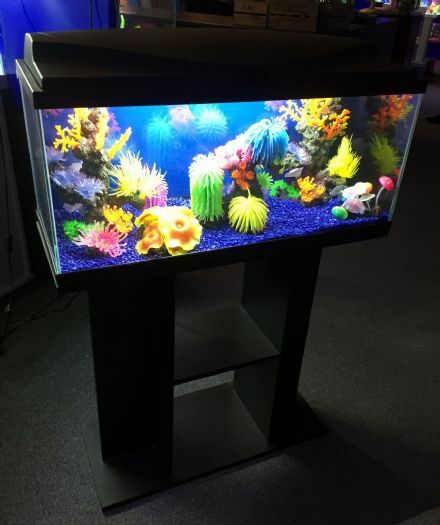 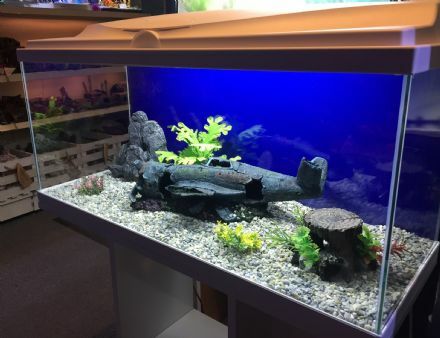 Our retail aquarium in Speke, Liverpool showcases many aquariums from 14 litres to 300 litres. 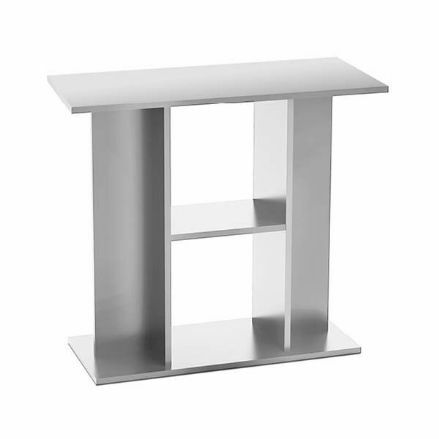 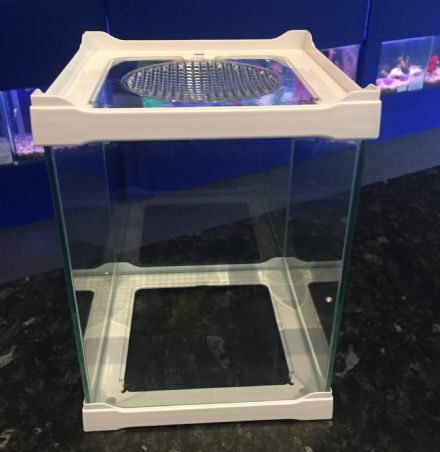 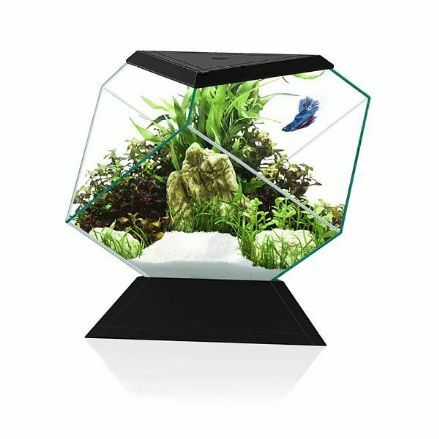 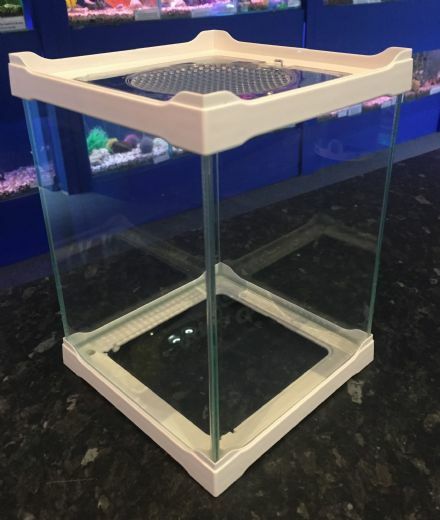 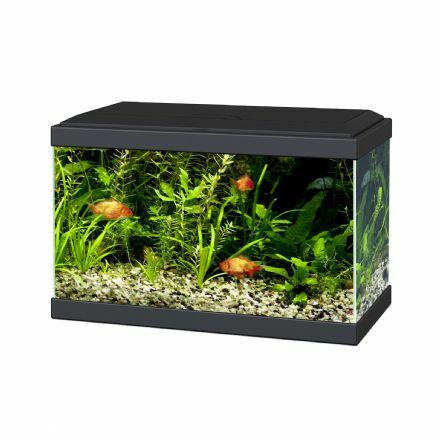 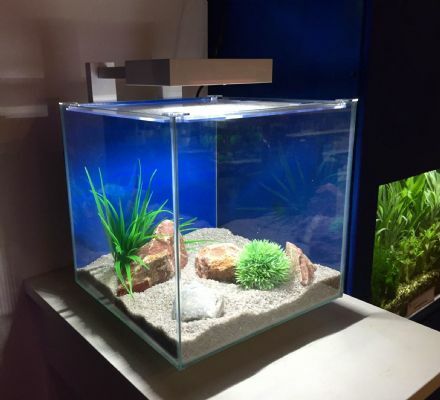 We are currently only able to ship the smaller aquariums as shown above. 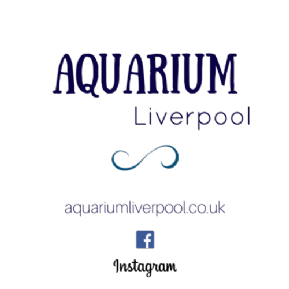 If you wish to visit us, or for some inspiration please click below to visit our Aquarium Liverpool website.